Dumping everyday waste is a very daunting task for most people in Adelaide and elsewhere. Taking care of things like overfilling, dumping costs, weight limits, recycling options, and many other aspects almost become mandatory as one does not wish to be charged unnecessarily for mistakes that could have been avoided. You know the basics of recycling. But let’s get into what recycling really looks like in Australia and what affects it has on our environment. Hire a skip bin by calling 0458 800 374 today! 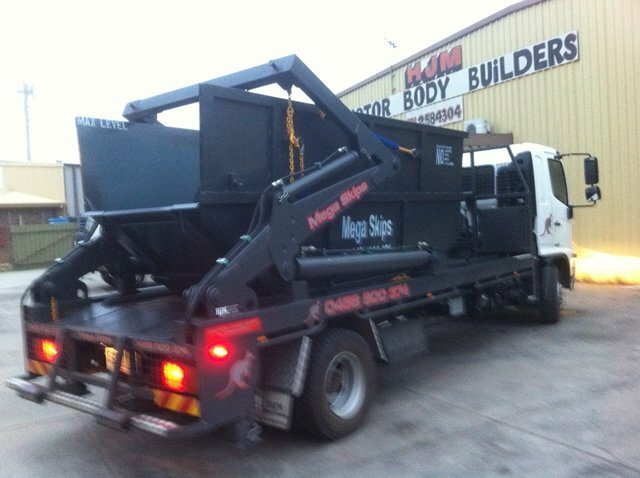 Copyright © 2018 Mega Skips - Rubbish Removal & Skip Bin Hire Adelaide, South Australia. - All rights reserved.